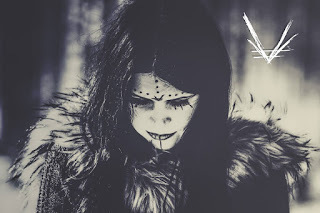 VERMILIA , female artist, coming from Finland. Artist who mix black metal with sweet and raw vocals together melacholic melodies has posted new mystic video trailer online. She's been announcing on her Facebook that her debut album is still under work, and that all music are done and recorded and the album will include 8 tracks total.